Have you ever wanted to drive a tank for fun and profit? How about date a mutant kangaroo? Well through the magic of movies you now can. 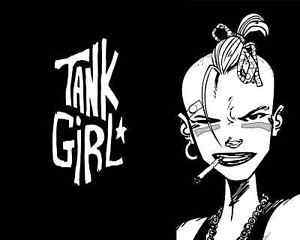 This week’s CRASH movie is Tank Girl. Critics generally consider it to be like Mad Max: Fury Road, but with dialogue.